The clock is ticking..... The box needs to be unlocked! Hurry! You must find the key! 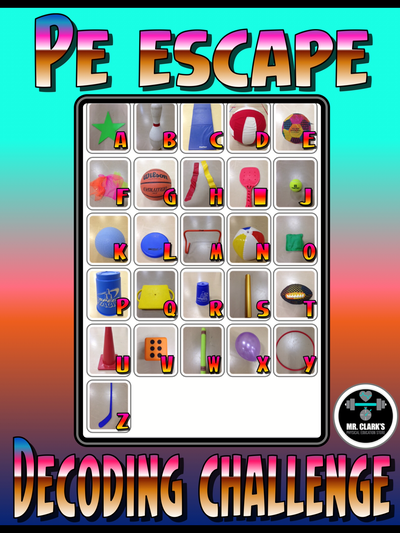 Complete the challenges, earn the rewards, and conquer the PE Escape Challenge! Looking to get hearts beating faster, students working together and critically thinking this Halloween or any time? Try it with a small group or modify and make a fun competition to make it a whole class activity. 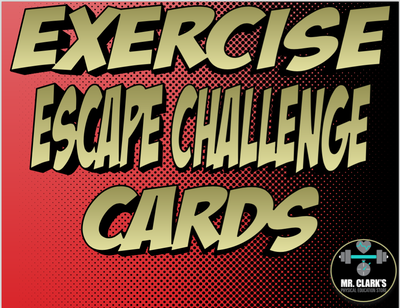 This resource has been meticulously thought out and created to take your students on a cooperative adventure all without leaving your gym! This is a PE Experience your students will be talking about for the entire year! 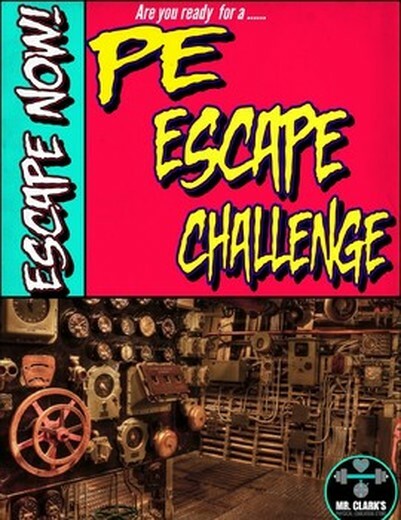 Look for even more PE Escape Challenges in the future, but for now you better find that key!